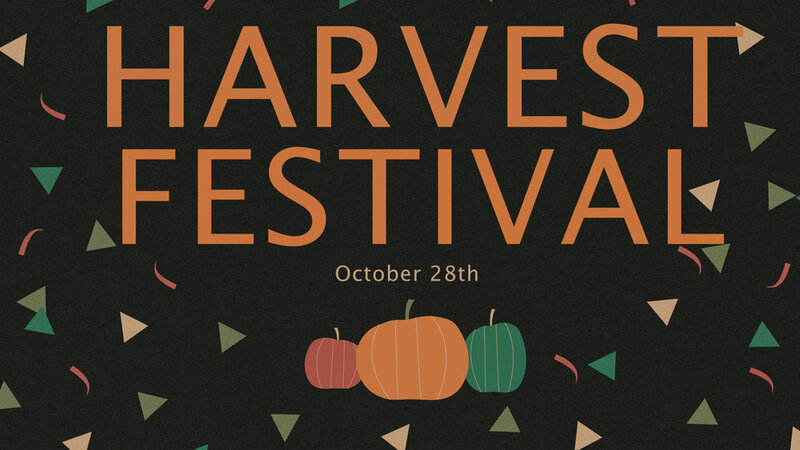 We hope you can join us for food and games to celebrate the fall season. The event will be on the south lawn from 5pm until 7:30pm. We encourage everyone young and old to come out and take part in the fun. Kids make sure to come dressed in your costumes!